An 18.4 KW system has been installed on a new build block of flats in Fareham as part of the building control requirement to achieve the necessary SAP rating. 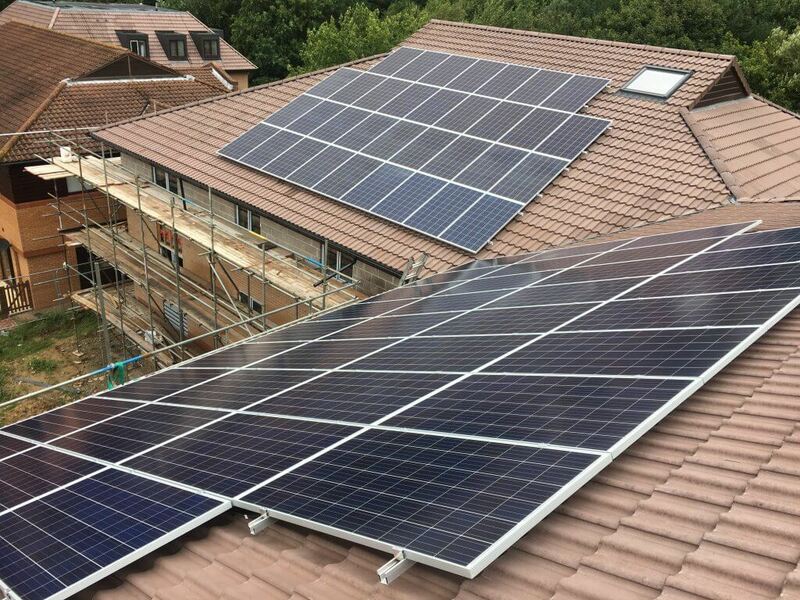 The system utilised JA Solar panels and Solis 3 phase inverter connected up to the landlords supply. Installation is completed in phases, in line with the main contractor build programme.